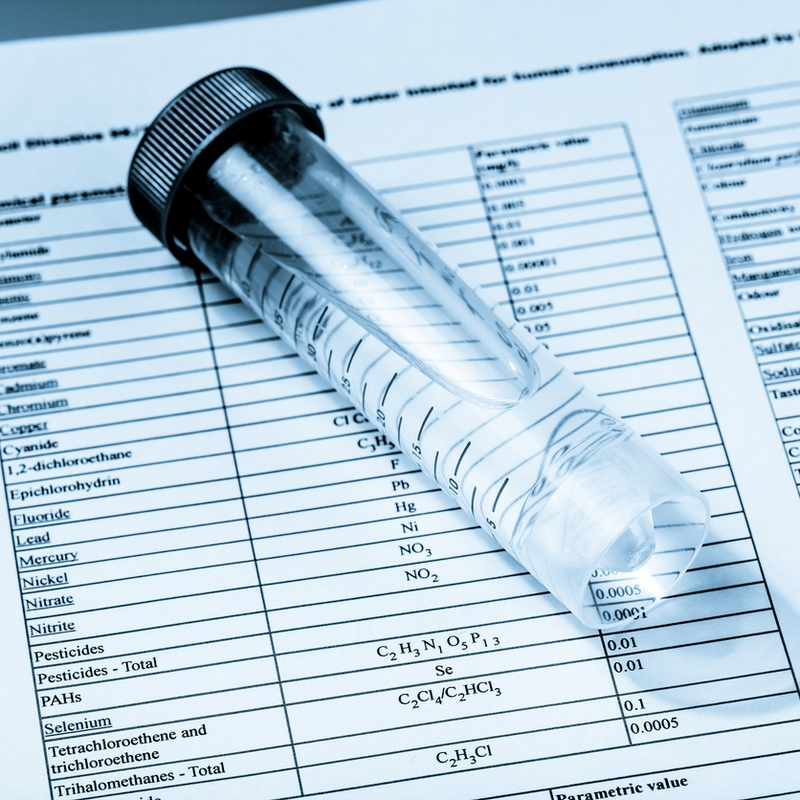 Water quality sampling, more commonly known as water testing, is a chance to test your home drinking water for contaminants such as bacteria, nitrates, and lead. You choose which tests are performed. If you are unsure which contaminants to test for, just ask for a recommendation. Your sample results will be delivered in an easy-to-read report explaining which levels are explaining which levels are acceptable and elevated. Water quality sampling prices vary based on what the water is tested for. The 10% discount mentioned on the Home Inspections page does not apply to water quality sampling.